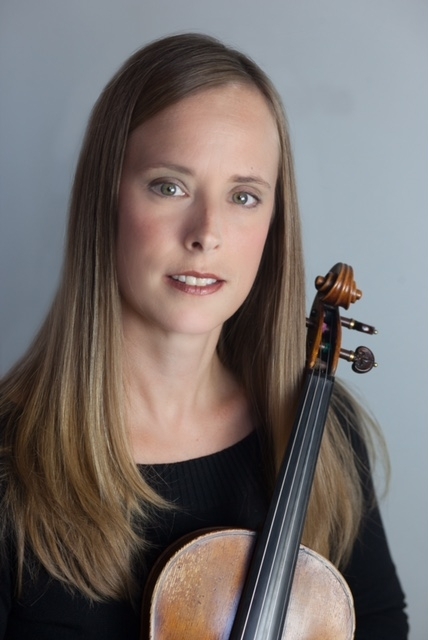 Alison Stanford Mueller, MMEd, a certified Suzuki violin instructor, resides in Oconee County, where she has been an active violin performer and educator for two decades. Alison grew up in a musical family and began studying and playing violin with the Suzuki Strings of Augusta at the age of 2. She runs an active Suzuki violin studio and has been teaching workshops for over 15 years. Her focus as a violin teacher is train the "whole" child by using the insight and discipline provided by Dr. Suzuki and his method. In addition to her violin studio, Alison has experience as an orchestra and general music education teacher for students in the Athens-Clarke County School District. Mrs. Mueller earned her Bachelor's degree in violin performance and a Master's degree in music education from the University of Georgia. Mrs. Mueller is one of the founding members of the Athena Quartet, and a member of several regional orchestras including Symphony Orchestra Augusta. She frequently plays with various ensembles throughout Georgia and the Carolinas. Mrs. Mueller's first loves are her timpanist husband, Todd, and their three children. Violinist Rachael Fischer currently maintains an active schedule as a soloist, chamber musician, orchestral musician, and educator. She joined the Athena Quartet in 2011. An avid chamber musician, Dr. Fischer has performed across the United States and in Europe. She is a founding member of Piedmont Camerata, the resident chamber ensemble of Piedmont College. She has been invited to perform for regional, national, and international events in Arizona, Florida, Georgia, South Carolina, France, Scotland, and Slovenia as part of a violin and saxophone duo. Dr. Fischer has performed in violin master classes for renowned artists and teachers including Roger Frisch, Brian Lewis, J. Patrick Rafferty, Stanley Ritchie, and Walter Verdehr, and in chamber music masterclasses with members of the Ebéne, Juilliard, Parisii, St. Lawrence, and Tokyo String Quartets. A dedicated teacher, Dr. Fischer is Assistant Professor of Music at Georgia Gwinnett College. She also maintains a Suzuki violin studio at the University of Georgia Community Music School. Dr. Fischer holds a Bachelor's degree in violin performance from the University of Georgia, a Master's degree in violin performance from Arizona State University, and the Doctor of Musical Arts degree in violin performance with a minor in musicology from the University of Georgia. Jennifer Stewart Norris, MMEd, a native Athenian, has played the violin since the age of six. Mrs. Norris is the former master teacher for the University of Georgia String Project, as well as the former orchestra director for Clarke Central High School and Clarke Middle School. Mrs. Norris's public school teaching career began in Gwinnett County at Collins Hill High School and Duluth Middle School, while her private teaching career began as a UGA School of Music student, employed by the UGA Pre-College Music Program (now known as the UGA Community Music School). Mrs. Norris holds both Bachelor's and Master's degrees in music education from the University of Georgia. While a student at UGA, Mrs. Norris was selected to perform for world-famous violinist, Pinchas Zukerman, and she played regularly with the UGA Symphony Orchestra, including a two-week concert tour through Italy in the summer of 1997. Prior to college, she studied at Miss Porter's School for Girls in Farmington, CT, Athens Academy, and Athens Christian School. Jennifer enjoys international travel, amateur photography, singing, song-writing, playing guitar, knitting, and chasing after two young children. 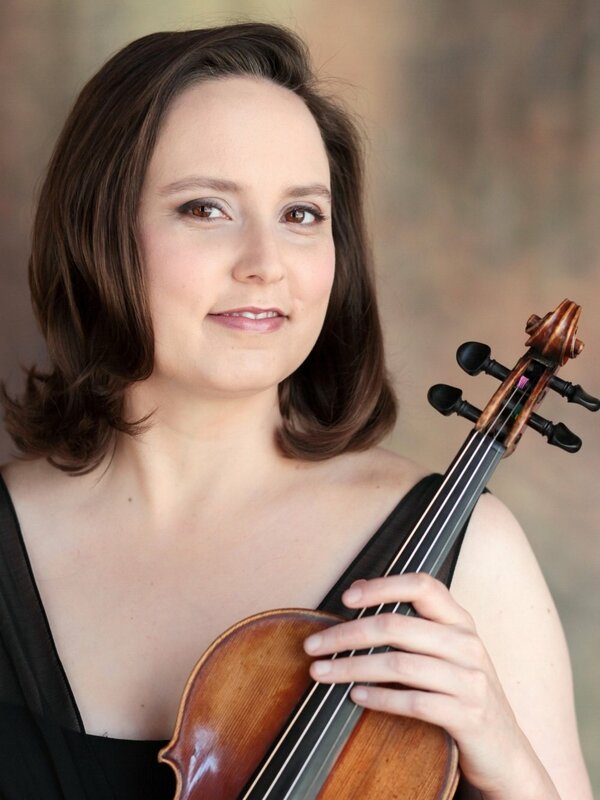 She currently teaches private violin lessons and works part-time for her husband, Judge Eric W. Norris. 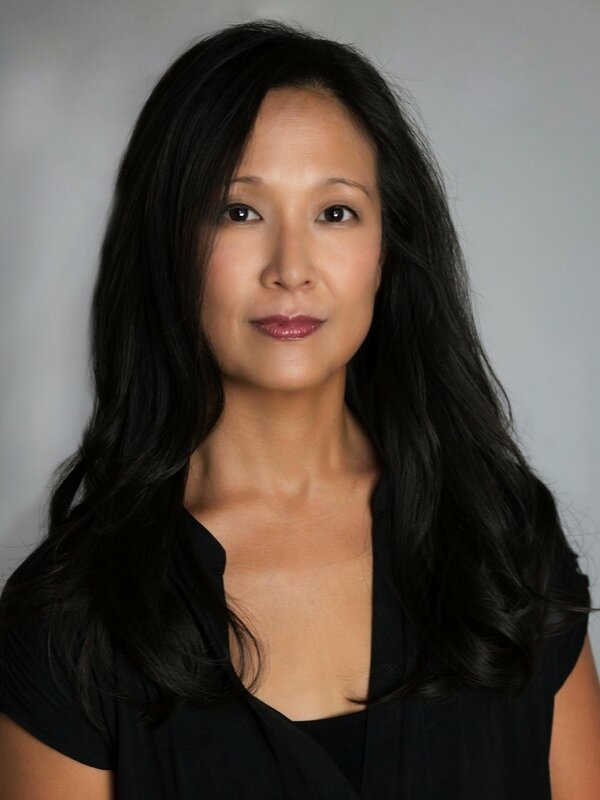 Eunice Kang, DMA, is a native of Raleigh, NC, and has lived in Athens since 1999. As a student of Professor David Starkweather at University of Georgia, she performed as principal cellist of the UGA Symphony Orchestra as well as the Athens Symphony Orchestra. Prior to completing her doctorate in cello performance at UGA in May 2003, she attended Indiana University and the University of Akron. She has participated in numerous summer music festivals, including Aspen, Manchester, and Opera in the Ozarks (principal cello). Dr. Kang currently serves as Orchestra Director for both Clarke Central High School and Clarke Middle School in Athens, Georgia. She performs with many area bands and singer/songwriters, and can be heard on dozens of studio recordings. Besides performing and playing cello, Eunice enjoys gardening, yoga, and teaching cello lessons in the Athens area.